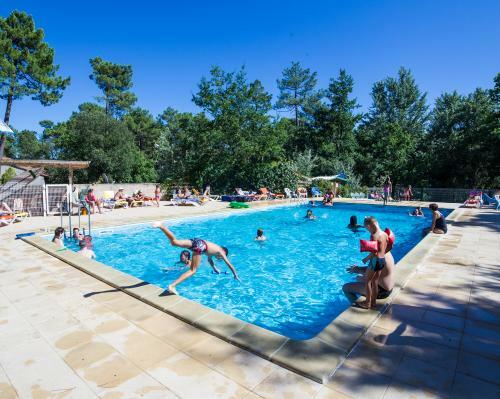 For lovers of nature and outdoor holidays, Les Pins de la Coubre campsite welcomes you in the heart of the Charente-Maritime in a wooded area of 5200m2 on spacious pitches (90m²) open from 15 June to 15 September. 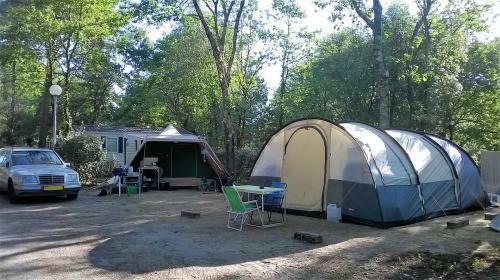 Whether you prefer camping in a tent, caravan or mobile home, all our pitches are equipped with electricity (10 amps). Refrigerators available for rent. Booking required (remember to book in advance). 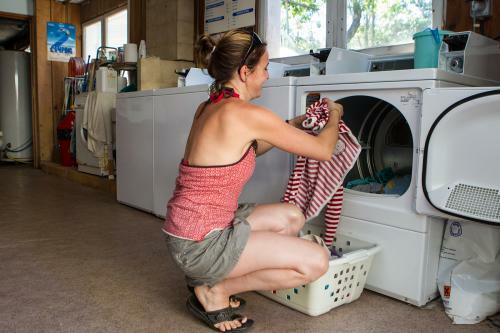 To hook up as soon as you arrive, remember to bring an extension cord of at least 10 meters and a European adapter. 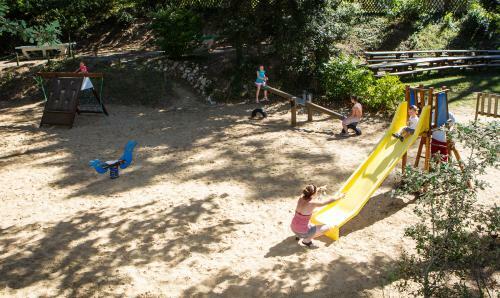 For your daily comfort, the toilet and shower block at the entrance of the campsite is equipped with showers, sinks, toilets, a stall for persons with reduced mobility (shower, sink, toilet) and baby area (bathtub and changing table). 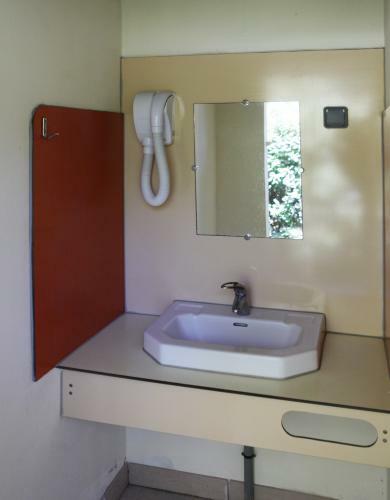 Concerned about quality and cleanliness, our toilet block is cleaned every day during the summer season. Pitches are available 24 hours a day and dogs on leashes are permitted.